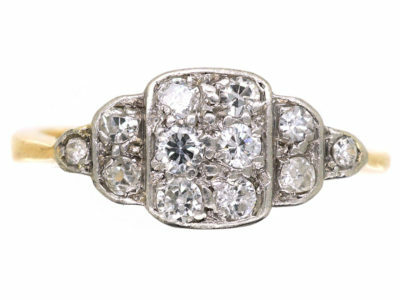 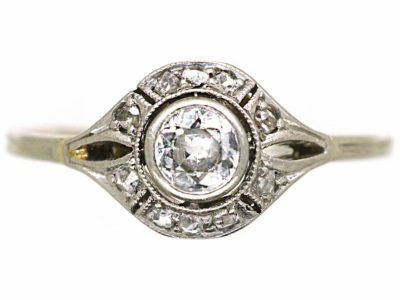 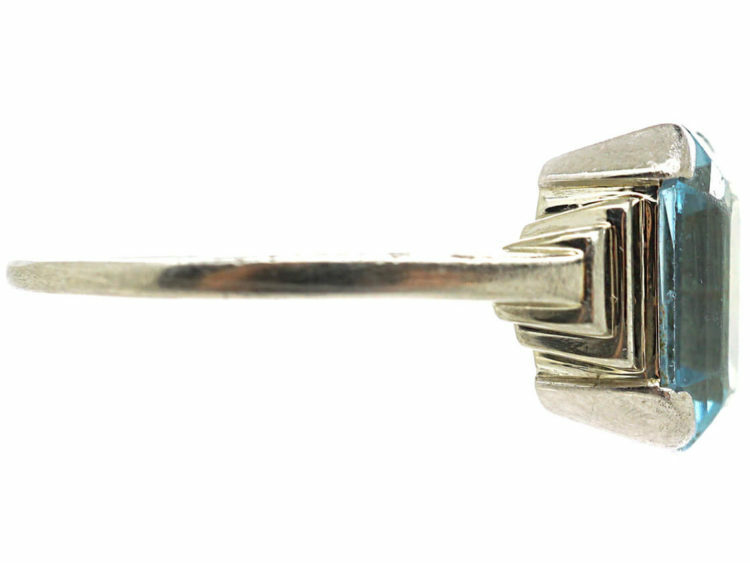 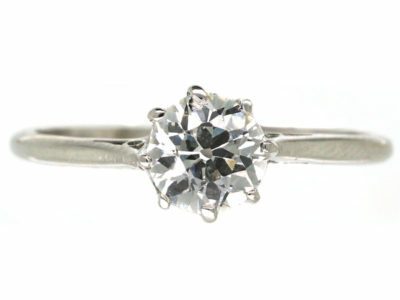 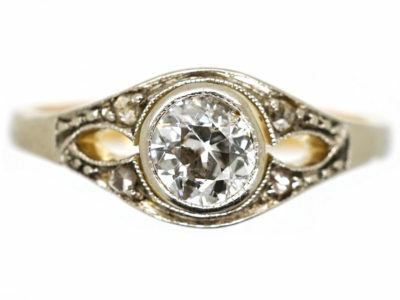 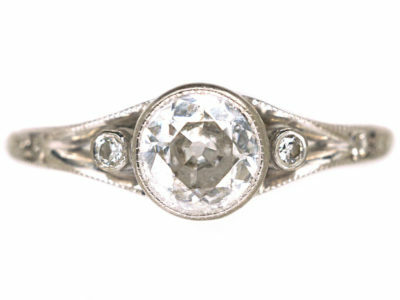 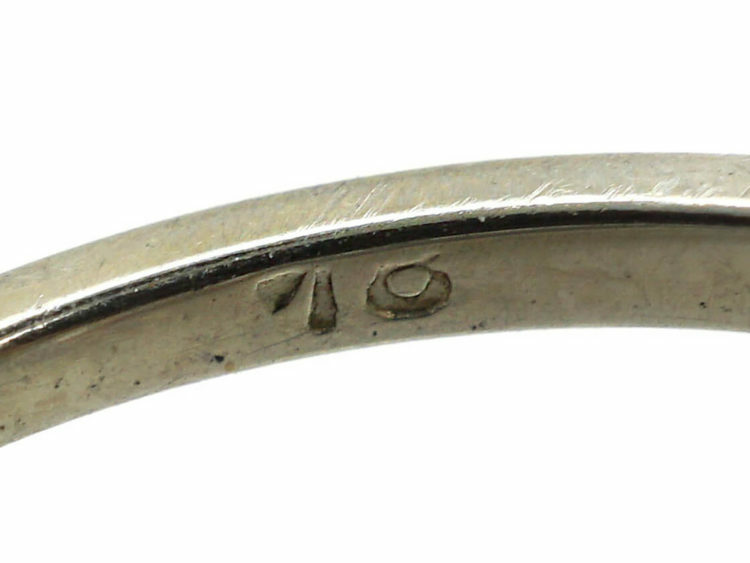 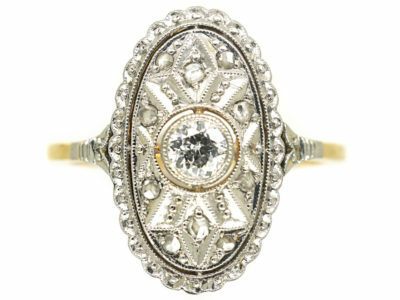 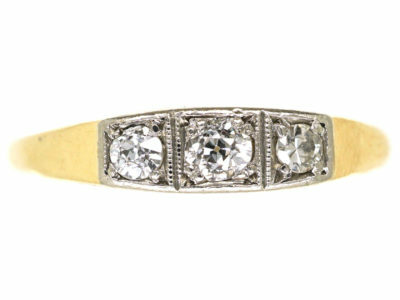 A stylish Art Deco 18ct white gold ring that was made in the 1920s. 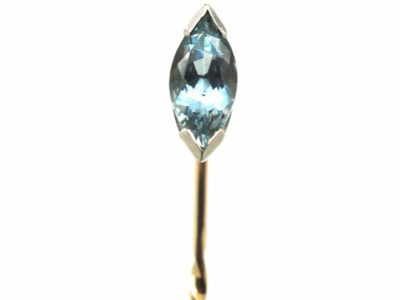 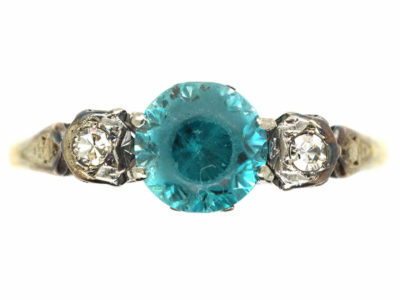 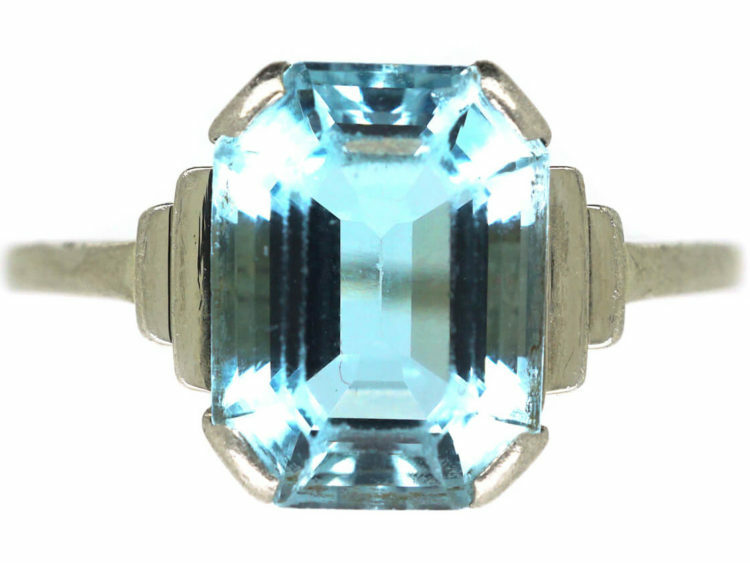 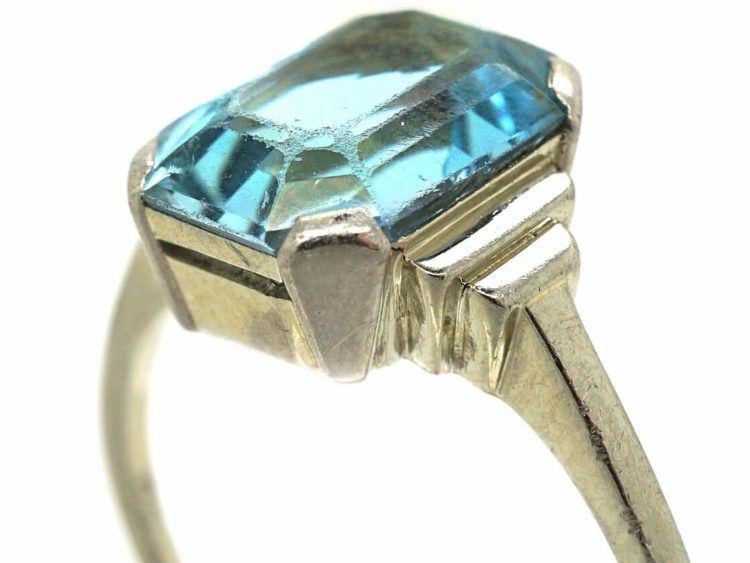 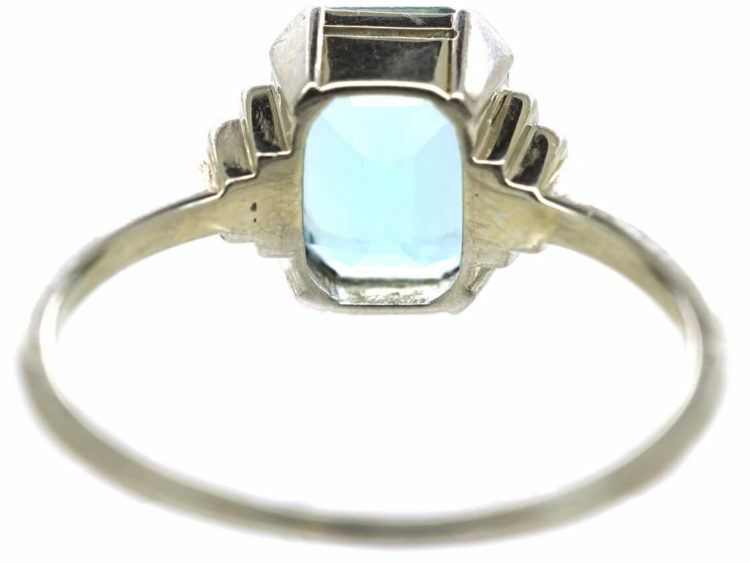 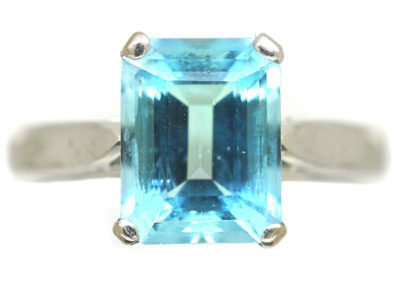 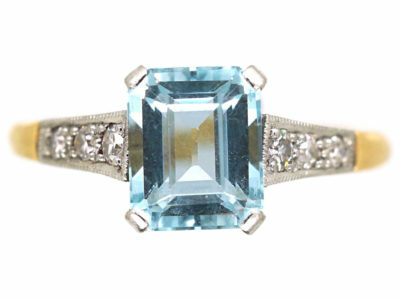 It has been set with an octagonal cut aquamarine. 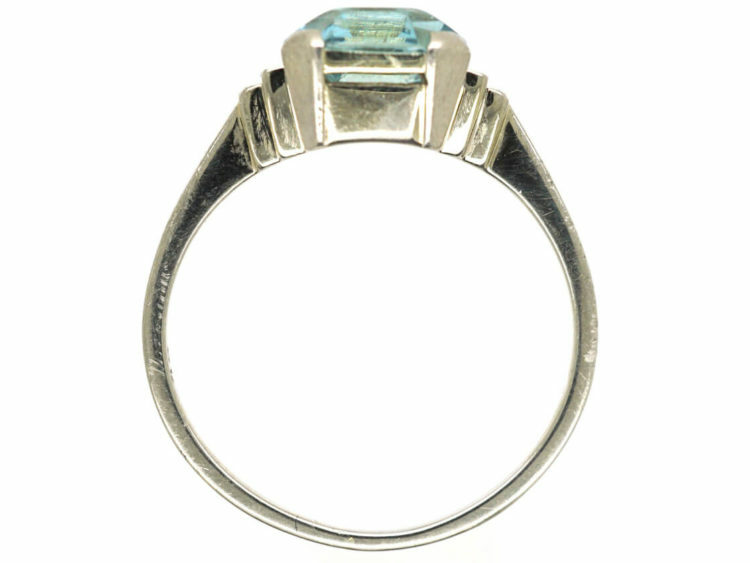 It has step cut shoulders that are typical of the period. 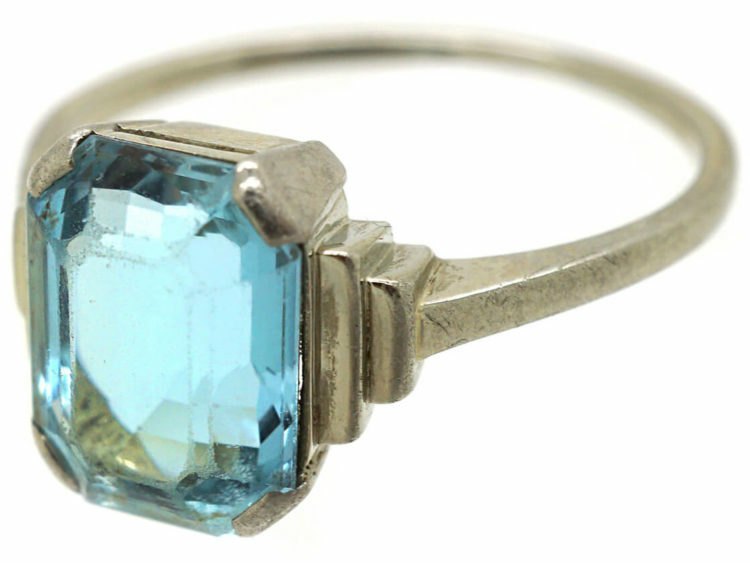 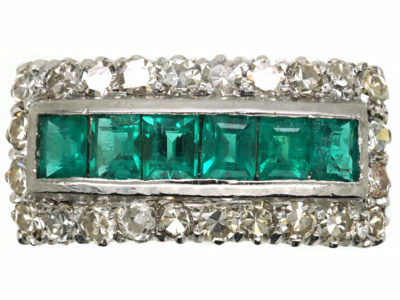 It would be ideal as a dress or engagement ring.